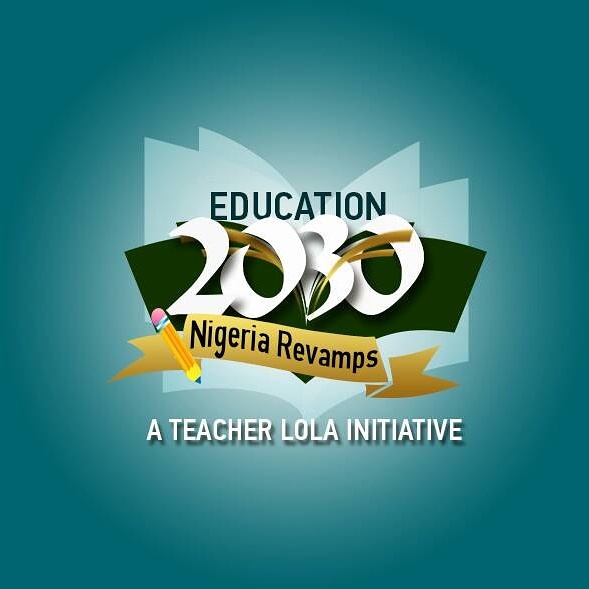 Over the weekend, teachers and stakeholders in Education gathered in the Education 2030: Nigeria Revamps WhatsApp Chat room following this link. 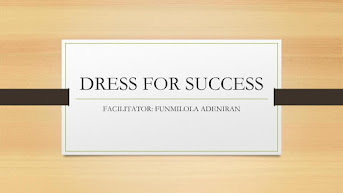 In that chat room, ordinary classroom teachers metamorphosed into Education Advocates and Influencers, ready to make a buzz that will cause a change in our industry forever. The deliberations bordered on the Education 2030 Agenda as participants resolved to assist in achieving the agenda using various strategies. To this end, 10 Action Plans were proposed by Patron of the project Mr Moshood Folorunsho and everyone agreed to use the10 point agenda as a roadmap. The First action plan, which has been split into tasks for members of the platform and all hands are currently on deck to actualize it. Influencers on the platform resolved to be catalysts in enforcing the education of the Nigerian child at no cost. This is in line with the Court ruling that declared free Primary and Junior School Education is an enforceable right of every child in this country.
. You can read about the court ruling here and here. Of course, no deliberations on the state of our Nation's Educational system can be complete without touching on the Education of the girl-child and we all signed here to ask African leaders to do something about the 51 Million girls who are not in school. The Education 2030: Nigeria Revamps is looking to partner with all stakeholders of the Education industry to achieve this agenda. want the training resource? Send me an email! Hello From The Other Side Of The Classroom!!! Although it was almost midnight.... A collection of stories. 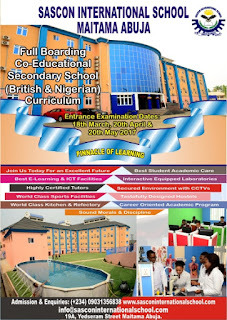 Lead British International School- Truly British, Truly International! In The News... Nigeria Likely to Miss the 2030 Universal Primary Education Target.